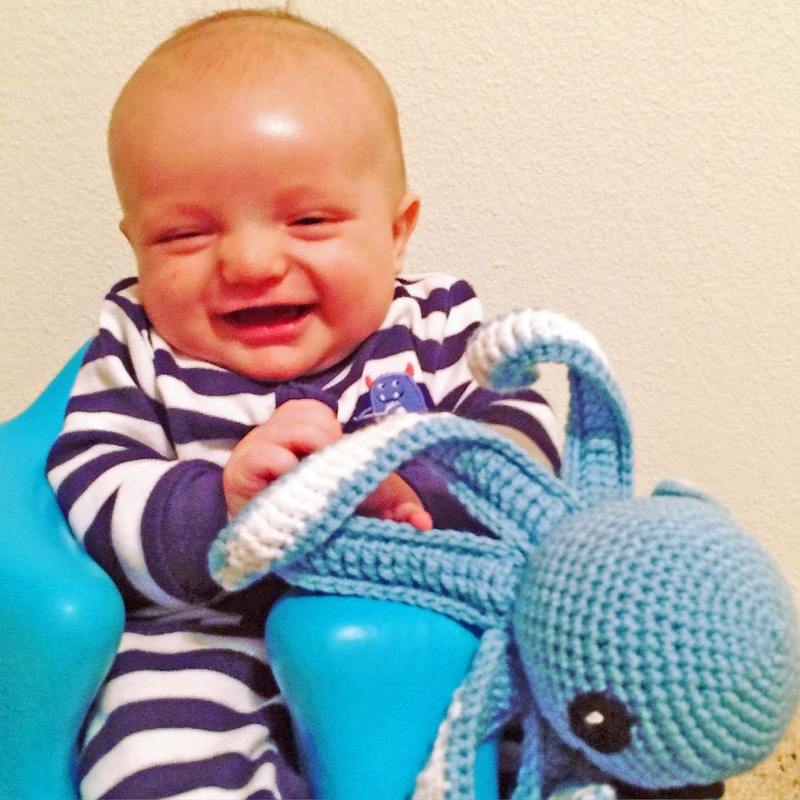 This amigurumi octopus was inspired by my son because I thought he needed a baby toy. My baby boy is growing so fast and grabbing onto EVERYTHING! Like pulling the top of my shirt down more than I would prefer (soooo awkward). So I was thinking it was about time to introduce him to some toys. 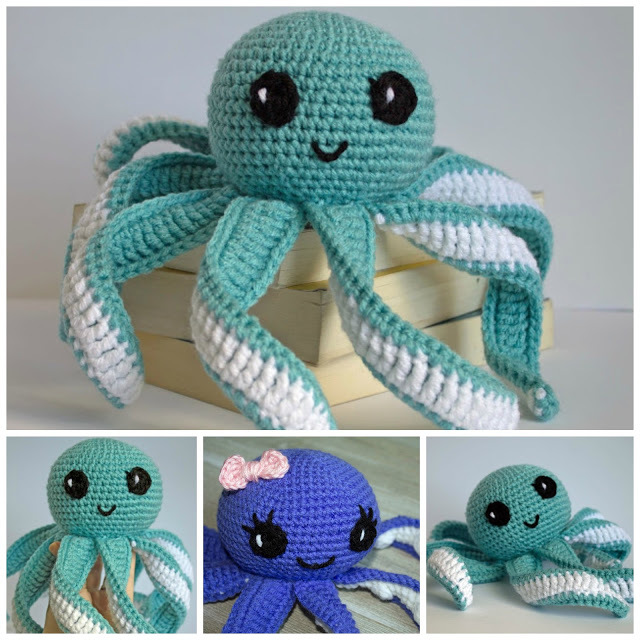 That is when I came up with the idea for an amigurumi octopus! 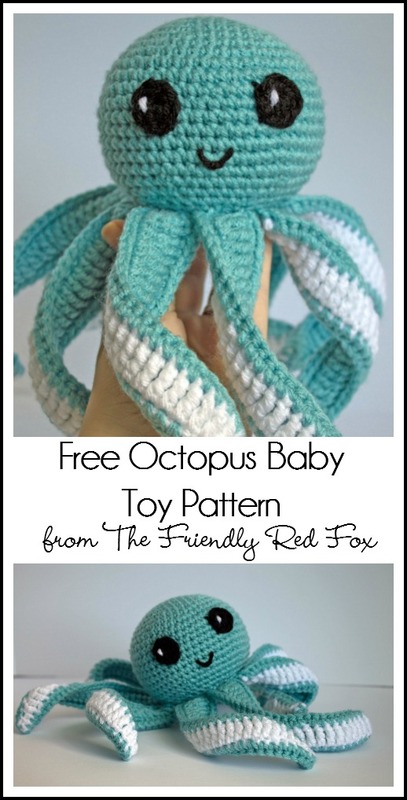 All those tentacles would be fun for little fingers. 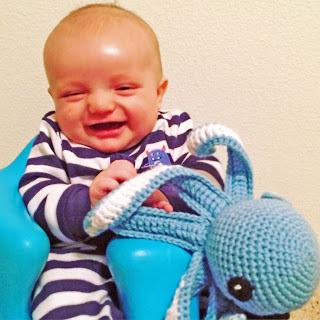 Then I added a rattle to make it fun to wave around. 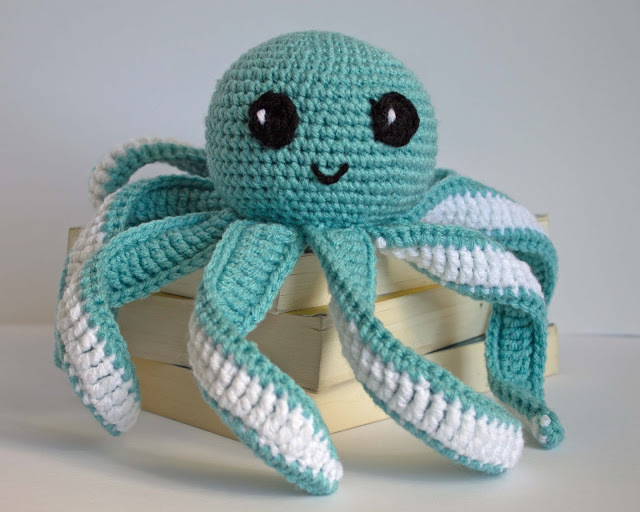 And with the eyes and smile, I think it is adorable so that is fun for me! My three year old actually has played with it more than my 3 month old… he seems to think it is a type of throwing star. Of course you don’t need to add the rattle. 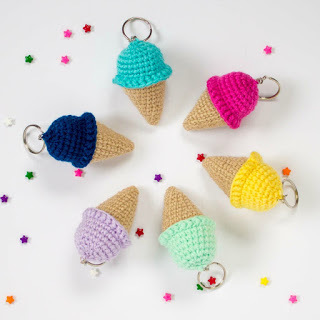 It can be a fun softy for any age! I just like that added noise for my baby boy! If you would like to purchase the printable, ad-free PDF for a small fee go HERE. Click HERE if you would like the Large and Mini Combo Pack. 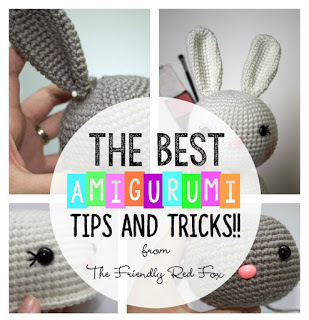 Be sure to check out my Best Tips and Tricks for Amigurumi before you get started! 6 DC in a magic circle. 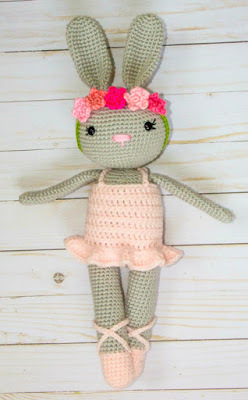 With white scrap yarn, sew on cute eye reflections. Make 2. Have scrap black yarn for the smile ready to go. HDC, DC, DC. TRC in the remaining chains. 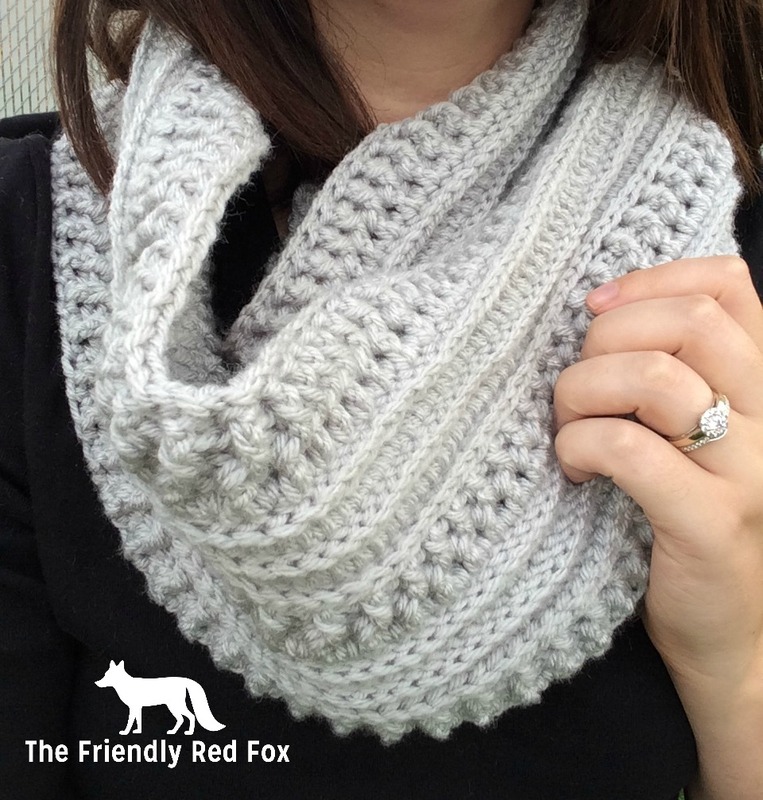 Cut yarn and sew in ends. 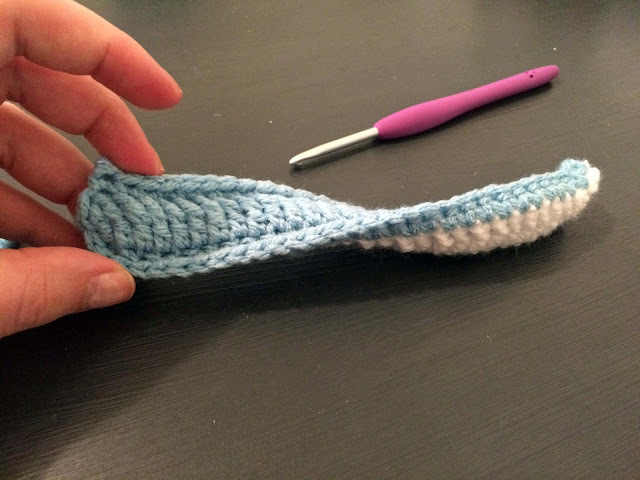 long tail to sew on to the head. 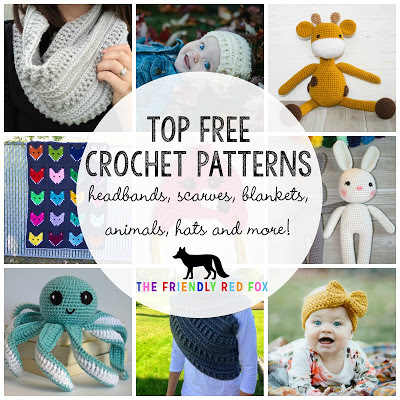 Want more crochet goodness? 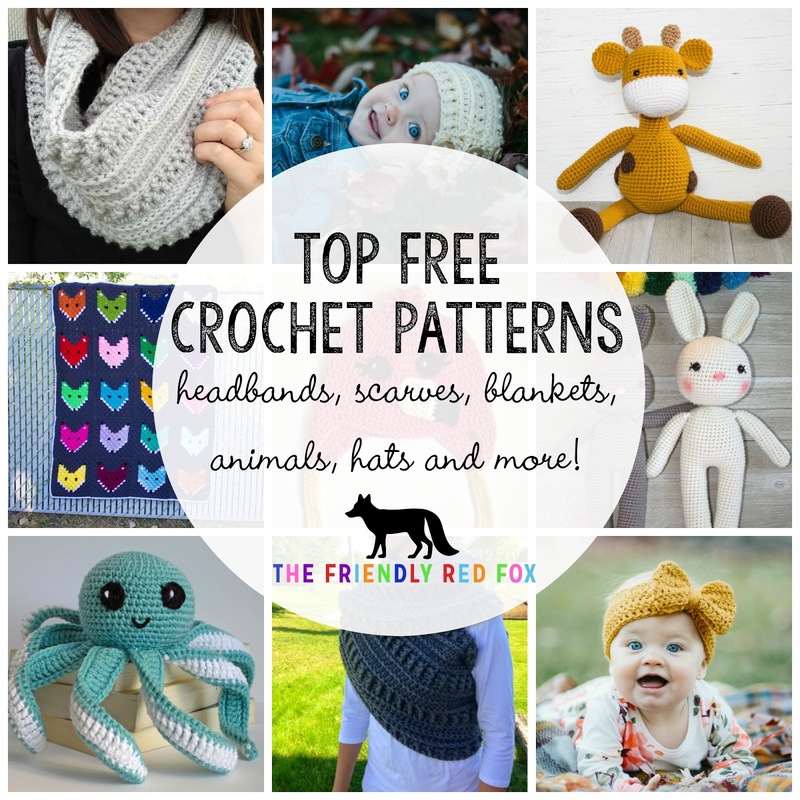 Check out these FREE PATTERNS! Like this pattern? 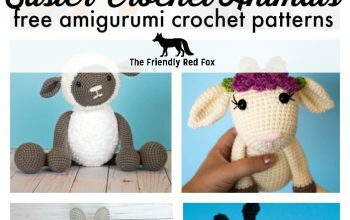 Be sure to check out some of my other patterns! It's really been a pleasure to watch our baby's growth. Medically it was provided that enough sleeping proper diet and proper physical acts like playing will helpful for proper growth our baby. 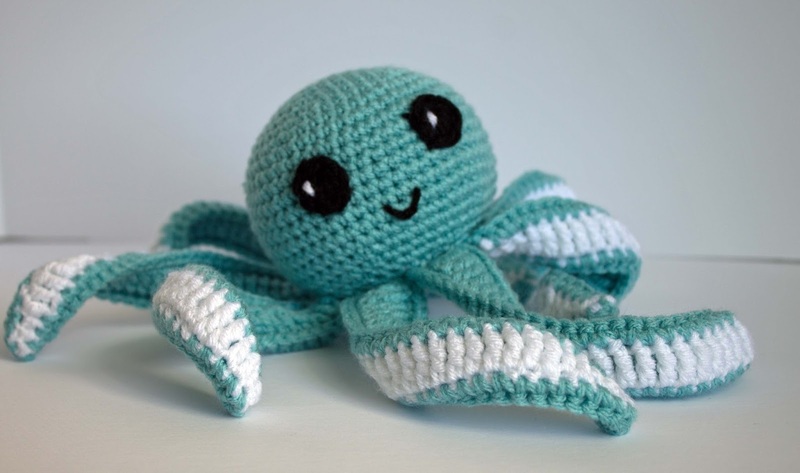 Therefore we used to choose best baby toys for our baby and here in this article we can get a complete description about baby toy (amigurumi octopus) a handmade unique baby toy especially design through knitting. I really appreciate the method of preparation. Thank you for this. The squeals that came out of my granddaughters mouth when she saw him were amazing, I think the whole neighborhood heard that. I made him blue because that is the color I had, but gonna make more. Hello Kali, thank you for the wonderfull pattern. 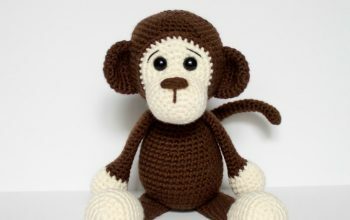 I am having some difficulties with the placement of the eyes, could you give me an indication between which row they should be placed? Round 11-18: SC in each stitch around. Thanks you for the pattern. It's amazing! Be sure to take a walk around the track or better yet, have a race. Should there be a lake or pond at the park, bring some stale bread and feed the ducks or even the birds. There are plenty of cheap and fun things for parents and children to do at the park. Thank you for the pattern. It's so cute. This is so cute. Love this. And your son is so adorable. I might be an idiot for asking this, but what is a magic circle? Do you slip stitch to join each round on the head? Or, do you work in a continuous circle like a snail? By my count (working on them now!) it should be 60. I just finished row 6 of the body and mine too looks like a brain! When I come to the end of a row I mark my last stitch, then as I go around I use that marked stitch as my ending of that row. I wonder if maybe I am supposed to not go into the marked stitch and count it as my last, but rather count it as a first for my next row? Or is the brainy look normal? It's just really wavy and hard to flatten out at this point. It shouldn't look like a brain… Just a bigger circle and then it goes down into a sphere. 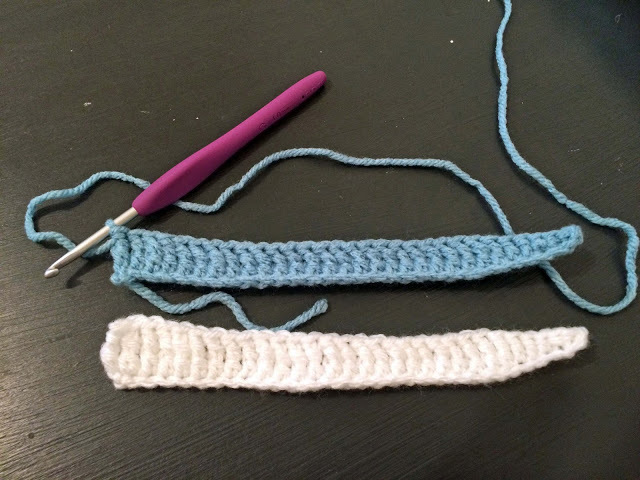 When I use a stitch marker the marker is the last stitch of the round. So to go to the end of the next round you will need to take out the marker and then do your stitch then place it back in the last stitch you did. Hope this helps! The best way to deal with this is to stagger the "even" increase rounds. For example: say you've just finished round 5, which is sc in the next 3, inc in the next (odd rounds like that one are worked normally). To do round 6, start with a sc in the first 2 stitches, inc in the next, SC in the next 4. Repeat around, SC in the last 2 stitches. 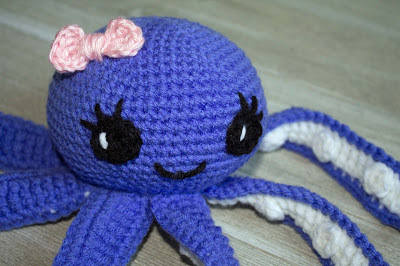 So these tentacles are confusing me. Am I supposed to repeat the. Hdc, dc, and trc? If so how? And why do your tentacles look straight, mine get all wavy. I just finished this and I love it! Am I allowed to sell it, no? 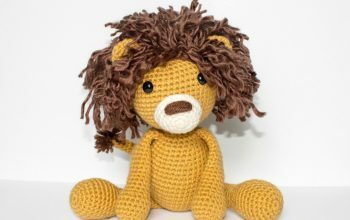 I posted my finished product to my crochet group and now have people wanting me to make them for them to purchase. 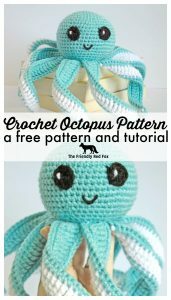 I linked them to your pattern, because I wasn't sure. 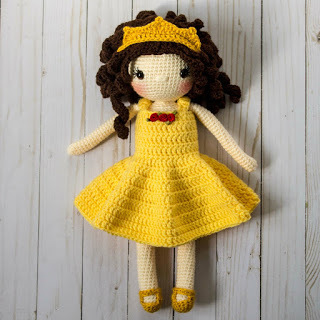 Thank you for sharing the pattern.Adorable. Love this pattern. Thank you for sharing. 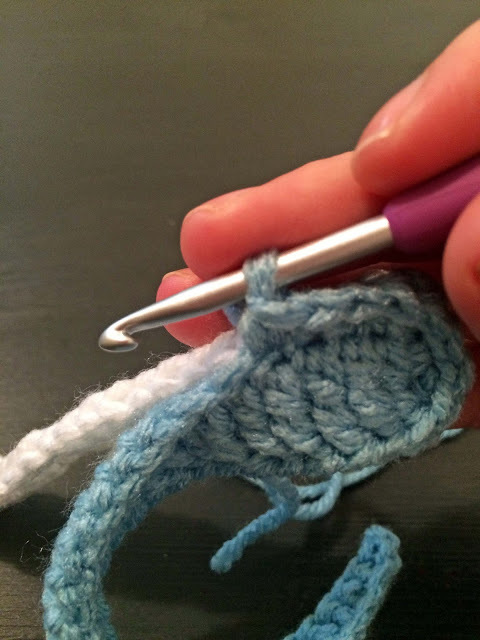 I do not use a stitch marker, instead, I lay a strand of contrasting yarn across the first stitch of the row. When I get back to the stitch that has the yarn running through it, I lay the yarn across the top and crochet the first stitch It weaves through the work. I tie the tentacles to each other and turned the head upside down and placed the ring of tentacles where it sits evenly around the center and sew in place. I'm having a hard time with these tentacles. How do you finish the ends? All it says in the directions is to SC in each stitch all the way around and do 2 in each corner, but adding SC to the top doesn't look right. Do you just chain across? Thanks for the pattern. My baby girl loves it. now i have to make one for my son. What an adorable octopus! Amazing idea.